Large, walk-in closets are every woman’s dream come true. Alas, more often than not, we have to cope with a small storage space. Well, the truth is that with clever planning and organizing, even the most miniature closets can hold a truckload of stuff and be tidy at the same time. Thus, if your storage is packed like a clown car, it is time to get organized and bring order to it. Do not let any storage space go to waste: Here are some steal-worthy ideas to make it happen. So, ladies, there are no excuses. We are not going to allow anything to in the way of imagination. Did you know that the whole home office can fit in an average closet? Hence, even if you like hoarding clothes, you should be able to reorganize your closets and stash everything neatly. Rule number one is to maximize the every inch space and think both horizontally and vertically. You might have nothing more than a hanging rod, but there is likely enough space down below and above it to work some spatial magic. For example, those who have high ceiling could profit from hanging a second rod extra high or placing a new shelf. That way, you free up the lower portion of the closet. 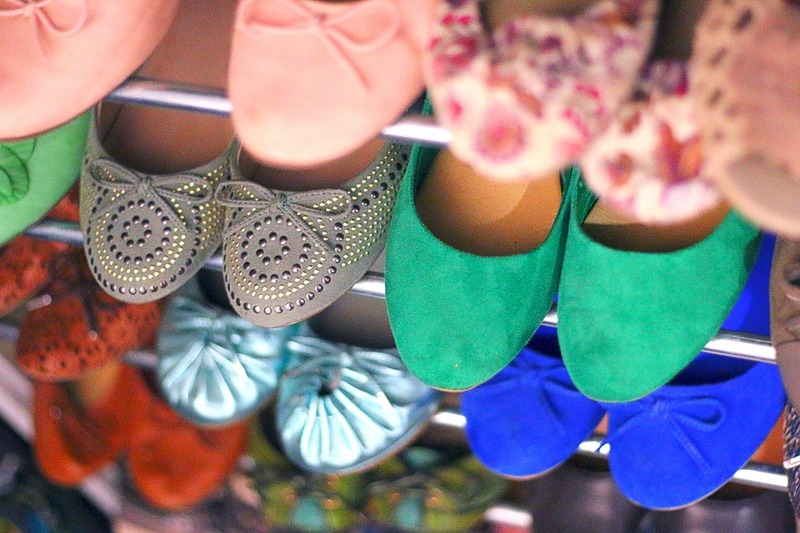 Your closet is probably filled with clothes you haven’t worn in a while and aren’t planning to start anytime soon. 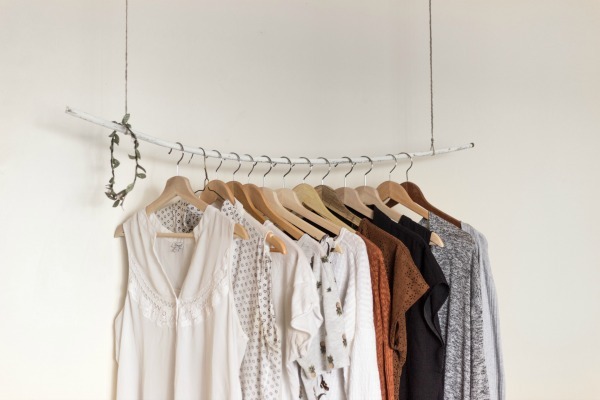 Whether the clothes in question are old and falling apart or just seasonal, you should introduce additional storage solutions and free your closet. Not only will you have more space for your favourite pieces, but your closet will be well-organised and structured. If you look around your room, you’ll probably notice plenty of unused space. Do you see that empty space under your bed? You can add several rolling drawers, plastic containers or boxes to store your winter clothes, old bags or excess accessories. Have you always wanted a lovely bench by the window? Then buy one with a hidden storage compartment where you can place heavy sweaters. Your options are endless and all you need to do is take a look at your room from a different perspective.